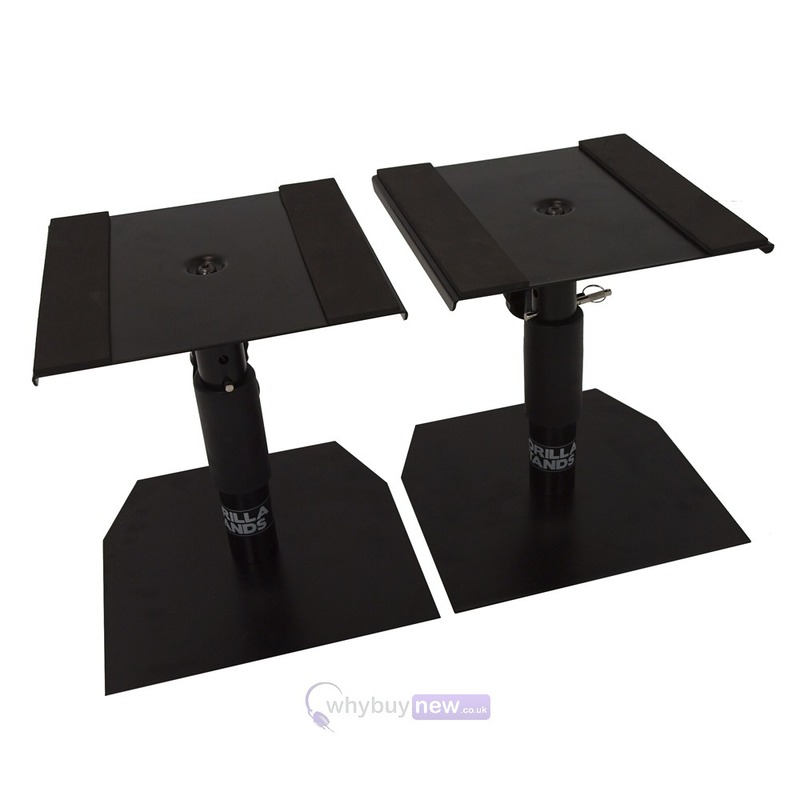 The popular Gorilla GSM-50 (PAIR) are superb quality desktop studio monitor speaker stands and are perfect for your studio or home setup. 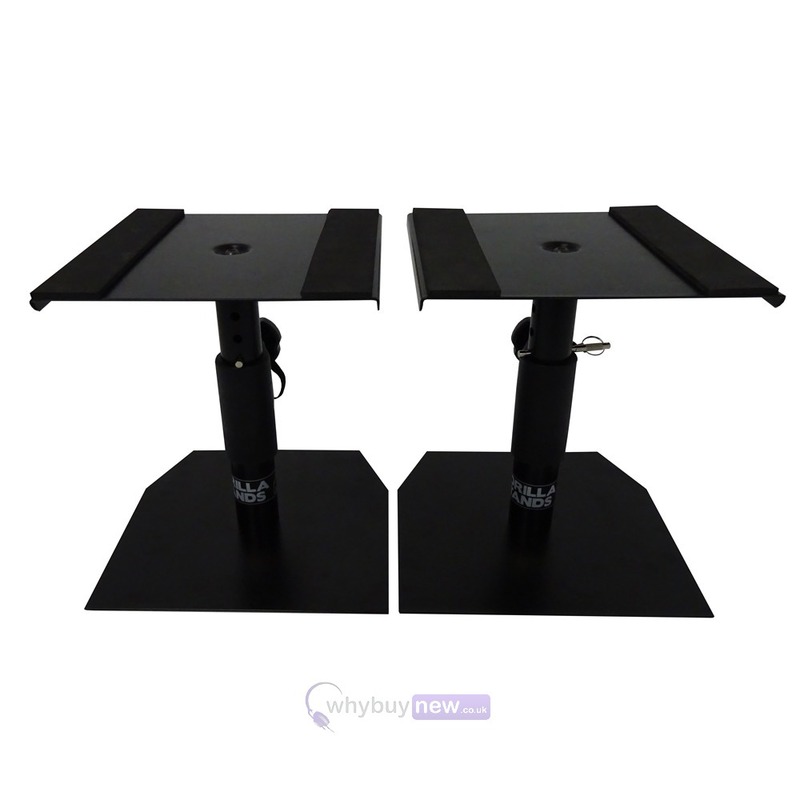 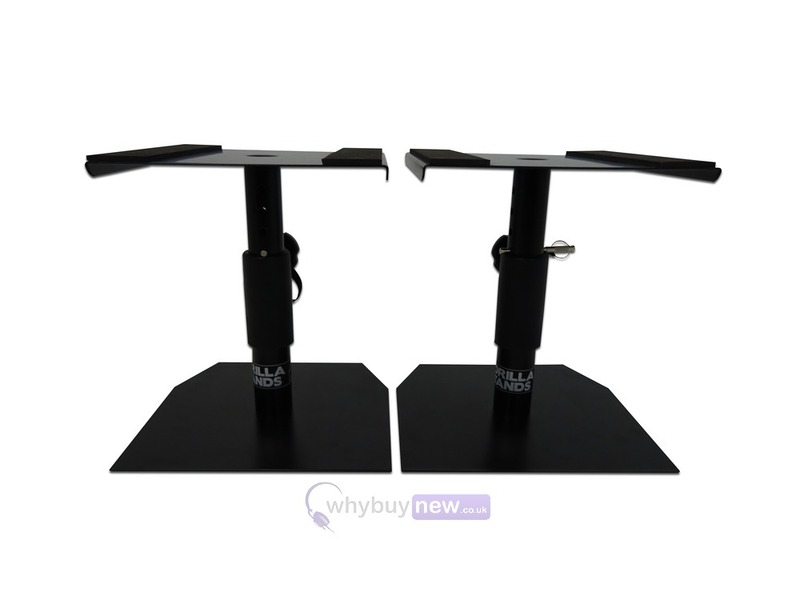 These sturdy studio monitor stands are height adjustable from 23-29cm and can support today's most popular models of studio monitors which incorporate a 5", 6", 7.5" or 8" bass driver. 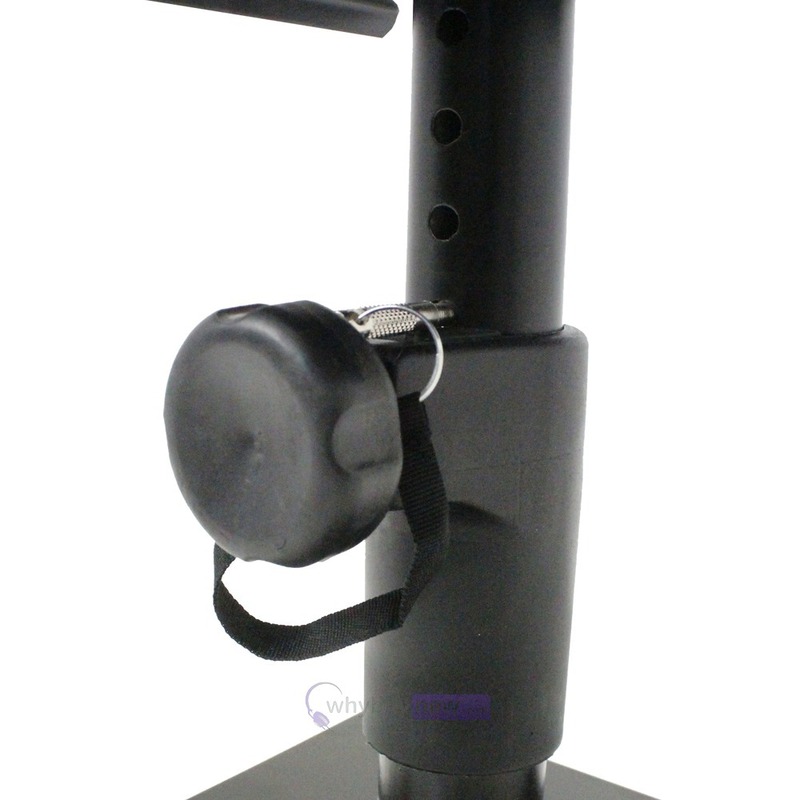 Lifetime warranty included. 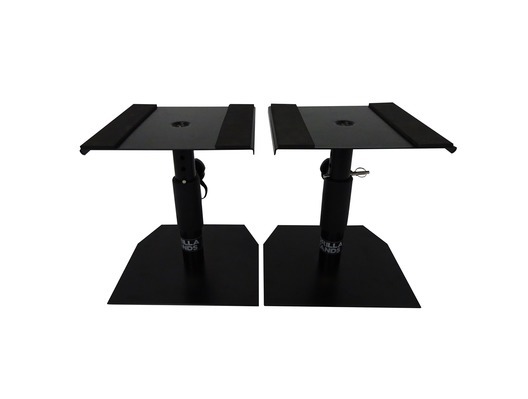 The GSM-50 stands are all-metal and finished with a hard-wearing black powder-coating which compliments most monitor speaker models and ensures that your stands stay looking good for years to come. 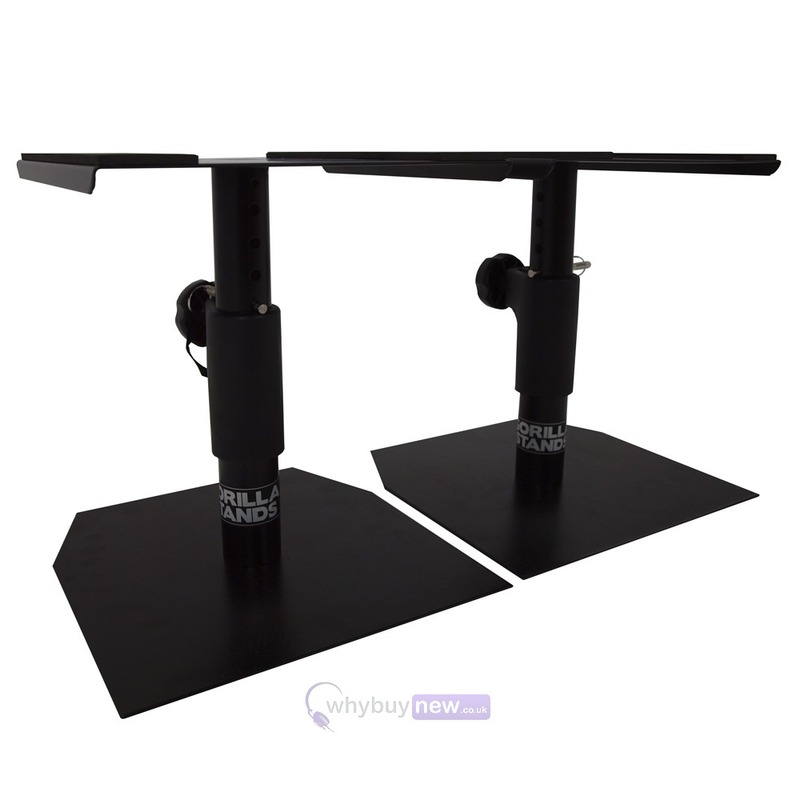 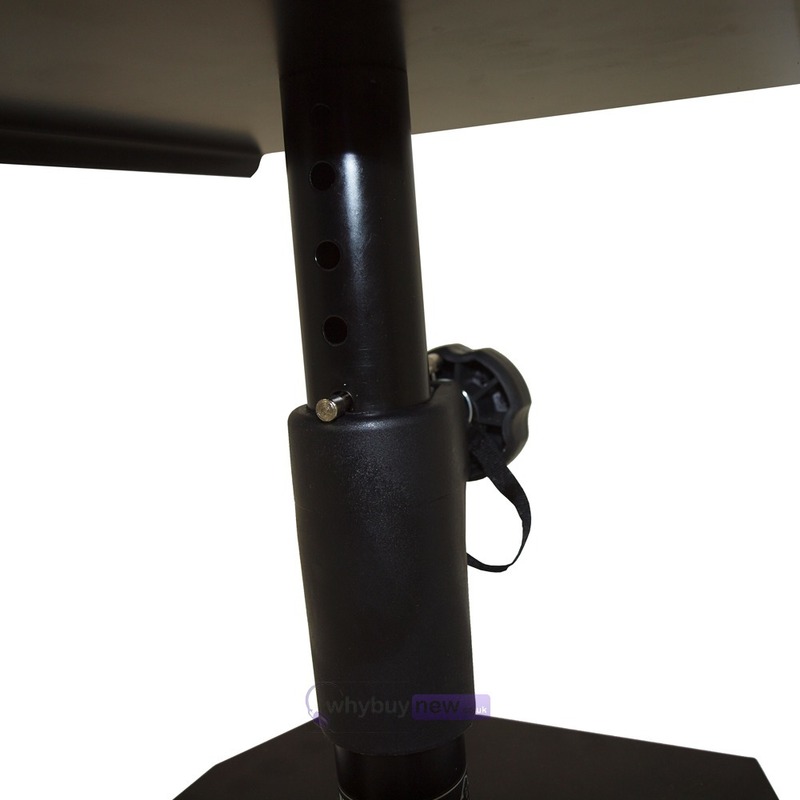 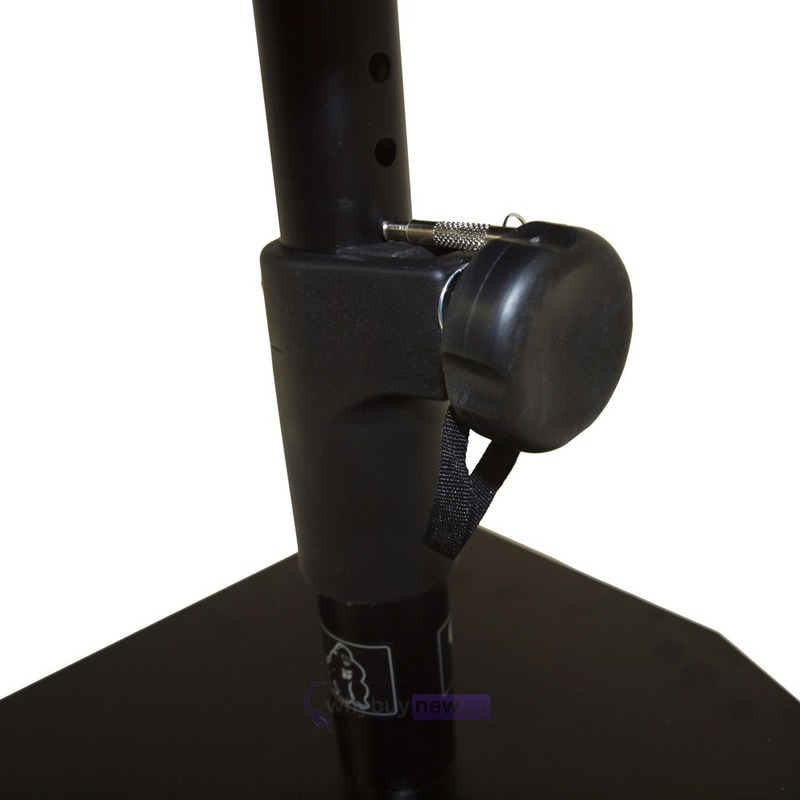 A flat, sturdy metal base ensures maximum stability while a single tightening-screw allows the height to be adjusted quickly, easily and without fuss.